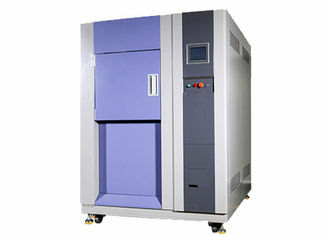 Temperature and humidity test chambers are available as standard products in a variety of sizes to suit your needs. Our environmental test chambers are often used for steady-state stability testing, basic temperature cycling, and accelerated stress testing. With standard sizes ranging from 100L to 1000L. Gaoge test chambers meet common temperature and humidity testing needs. 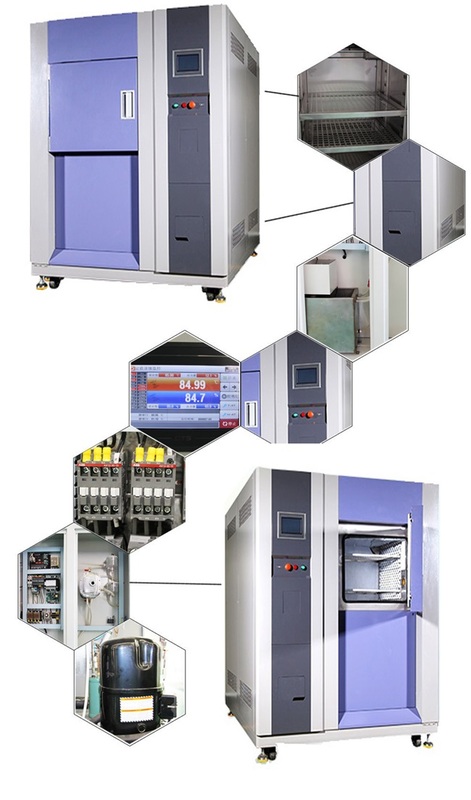 For more advanced test requirements, our factory may be custom-designed to meet specific test applications, including combined environmental and climatic testing. Interior lights illuminate the workspace during a test and while the door is open. This is important because users will be able to see all parts of the workspace the entire time the user is using the equipment. Often times products under test need to be placed on shelves or racks for optimized testing. Shelves and racks are custom made for each application. Almost all Gaoge chambers come with one standard window. Additional windows are available. Widows can also be custom sized and shaped to accommodate product viewing. Consult with your local sales representative for more information. Our consultants are aware of the global application of testing machine. We are always ready to provide you with information on product, price, solutions, share our valuable knowledge with you and provide you an optimal proposal. Before delivery, a detailed checklist of tasks is carefully executed and the results will be delivered to the customer to confirm. 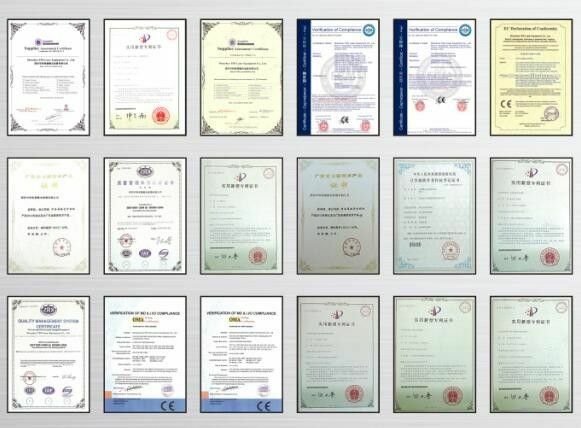 We can also provide the third party certification if the customer requests it. We will be support for your purchase of equipment for installation, commissioning so that the machine can be put to use as soon as possible. Our technicians can also go to the site to install and commission. 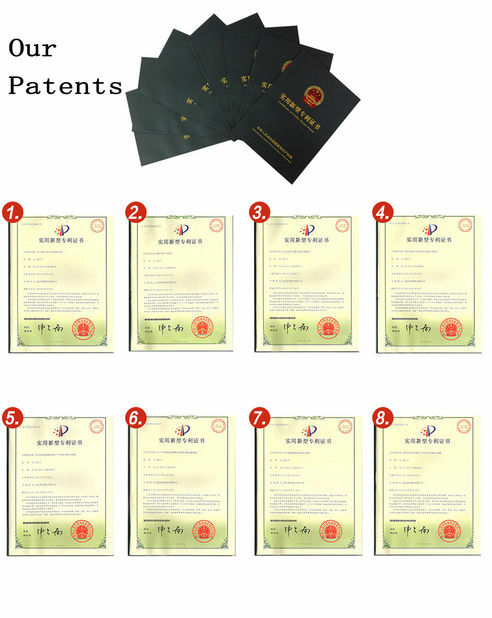 We provide one-year warranty under normal operation, whole life service. Within Warranty period, if equipment has a failure or parts damage ( excluding human factors and force majeure), we shall provide repairing solution. 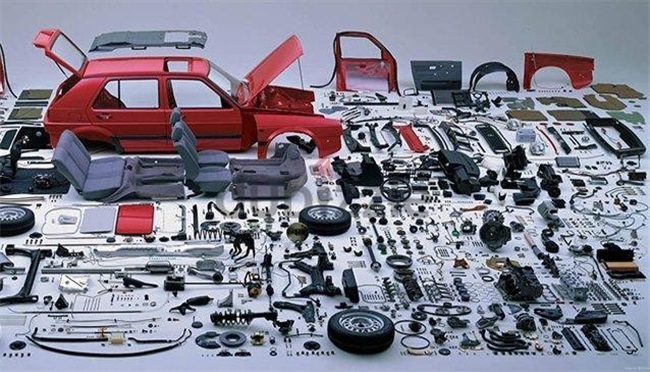 For any parts’ problem, we will offer parts/accessories without any charge within 12 months.